Home › What's New? 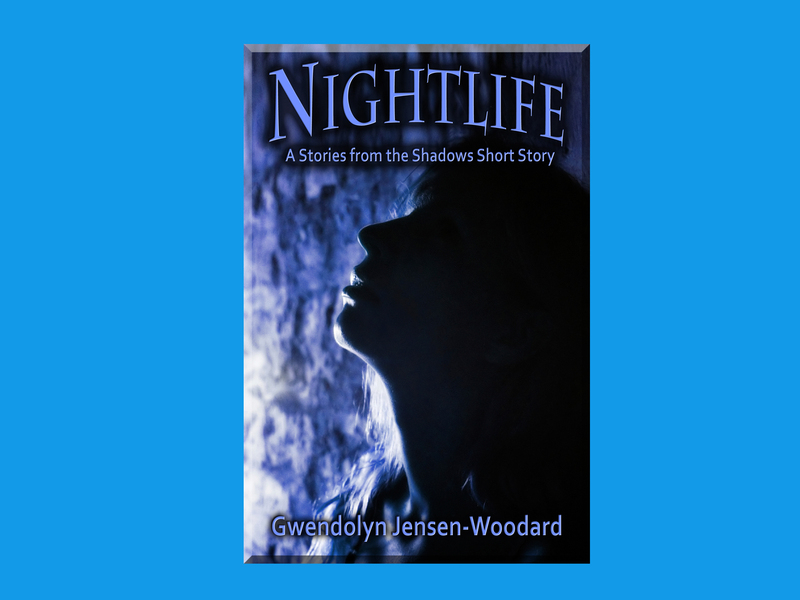 › Nightlife by Gwendolyn Jensen-Woodard Cover Reveal! 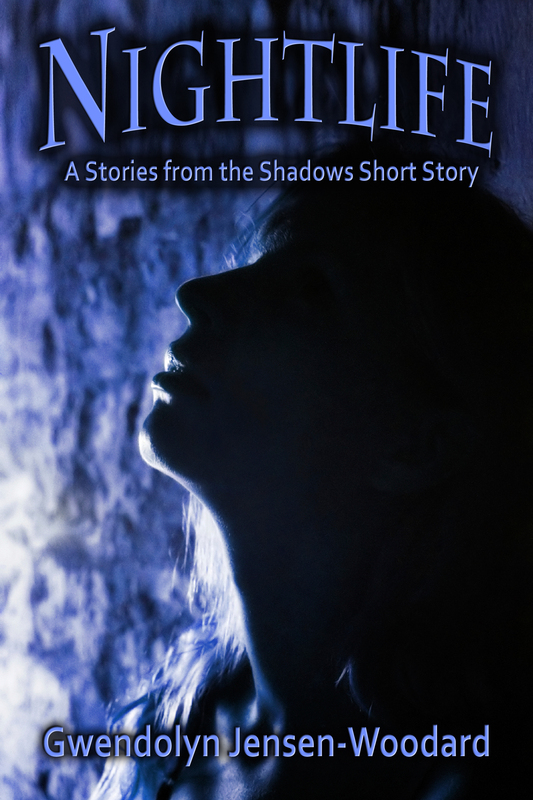 A Seattle Homicide cop works nights – and that is a good thing – she is half-vampire. Detective Lilah Evans gets called to a dead body found just blocks from a nightclub where a girl went missing only hours before. She must find out if there’s a connection, and do her damnedest to solve the crime, all while protecting her secret. 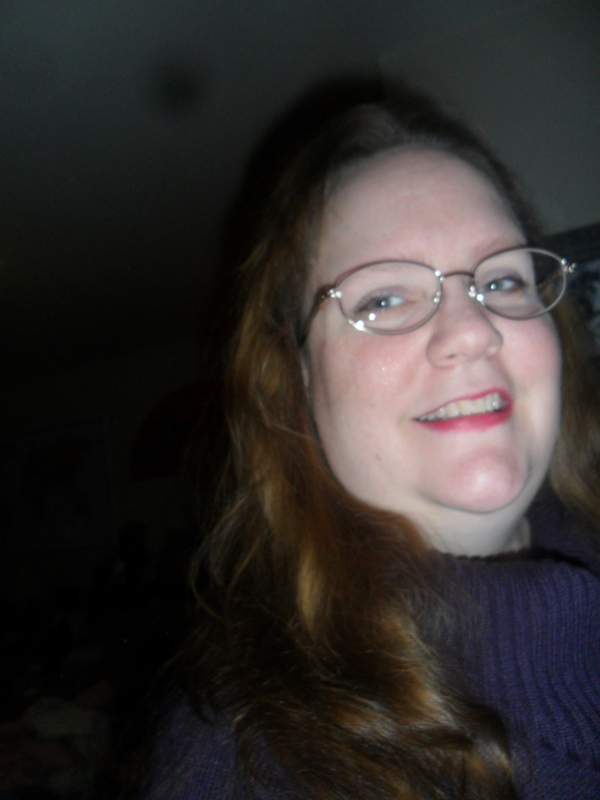 Gwendolyn lives in the Pacific Northwest with her cats, her husband, and her youngest daughter, (the eldest making her way in Spokane, Washington). In her free time, she likes to play video games, chat with people worldwide, and work as a voiceover and audiobook actress. She writes mostly fantasy, but has been known to dabble across genre boundaries. She volunteers voices for many online plays, and runs her own Podcast company of different shows (she does admit, she writes a few of them). She think Audio Drama is great medium today, harkening back to the days of Old Time Radio. Gwendolyn finds it very important to have a strong female showing, of people running these podcasts, writing them, and being a part of the whole process. We first met Gwendolyn a couple years back, when she auditioned and then did the voice acting and production on of some of our first audiobooks. As one of the owners of Gypsy Audio, we heard she’d written some of the fabulous audiodramas there, and our curiousity grew and grew… when I asked her if she might consider writing a novel or short stories, imagine my excitement when she said she would… and now, has! ‹ Blood Moon Over Africa by Paul Zunckel Cover Reveal! Reblogged this on NEVA SQUIRES-RODRIGUEZ.